D.I. Resin is great for window washing, aquariums, cars, boats, yachts and anything else you need to have a spot-free clean! It will work with any spot-free water system. SAVE on Replacement Deionizing Resin for your D.I. Rinse Professional Spot-Free Water System. DI Resin is great for window washing, RVs, cars, boats, yachts and anything else. 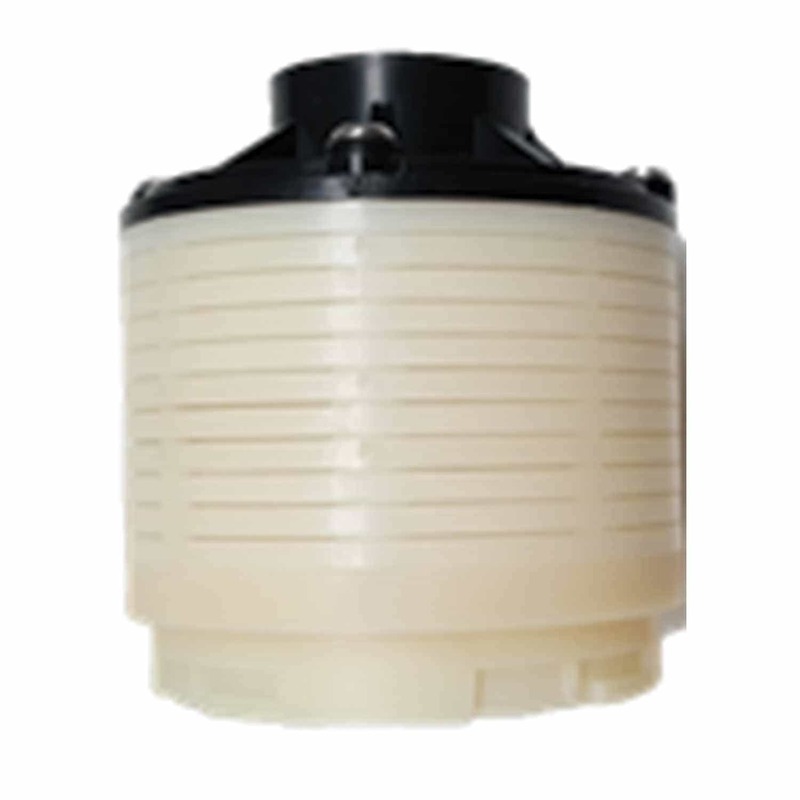 If you are looking for Replacement Deionizing Resin, you are at the right place. We will save you money and you will not sacrifice any performance in your D.I. water. Our D.I. Resin comes to you in a 1 cubic foot resealable container. We only sell new Virgin Deionizing Resin, it is new mixed bed D.I. resin. The D.I. 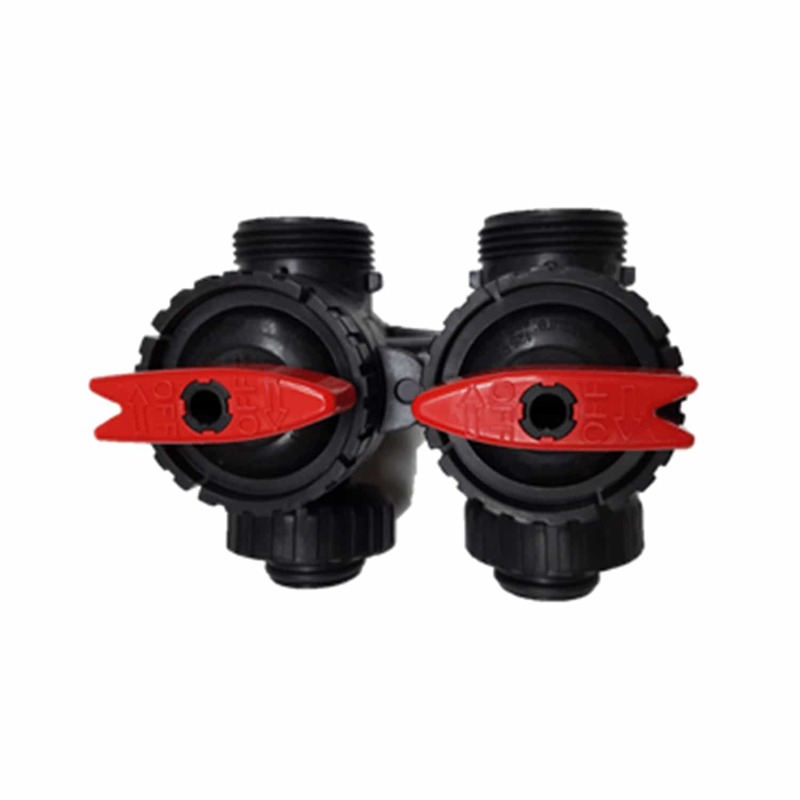 Resin ratio mixture provides the lowest TDS and the highest quality water for a true, spot free rinse. Rinse in full sun, on a Black Vehicle and NO SPOTS! For Any Type of D.I. Water System. DI Resin is great for window washing, RVs, cars, boats, yachts and anything else. 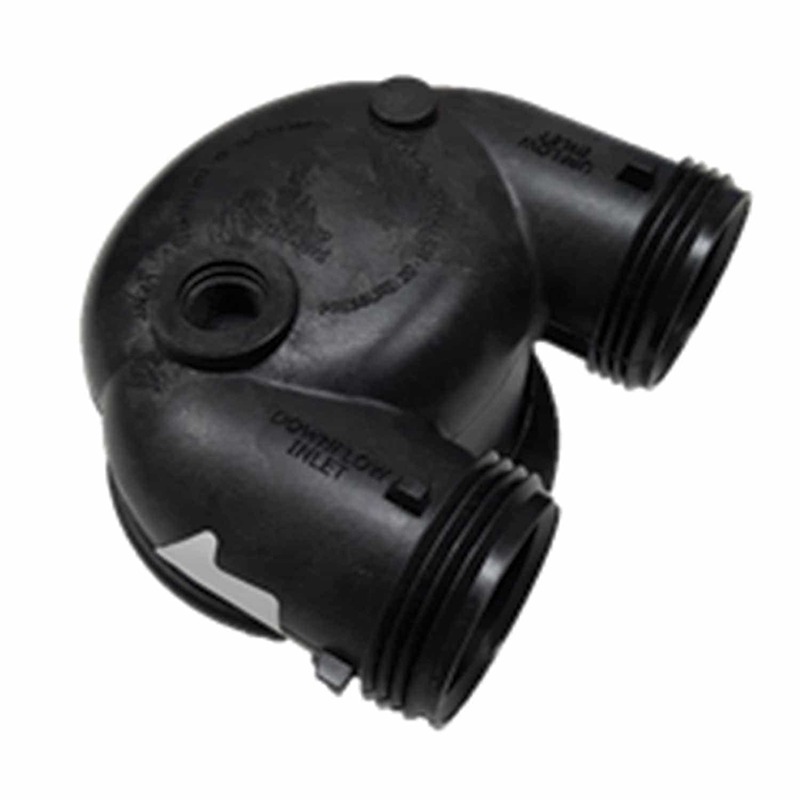 Our D.I.Resin will work in any Spot-Free System. 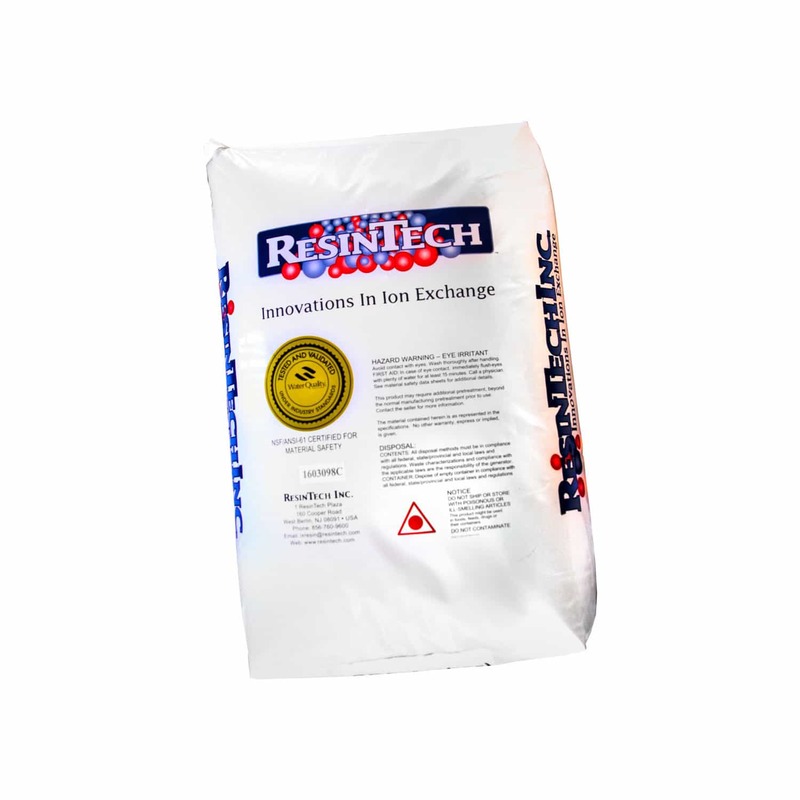 SAVE on Replacement Deionizing Resin for your Spot-Free System. 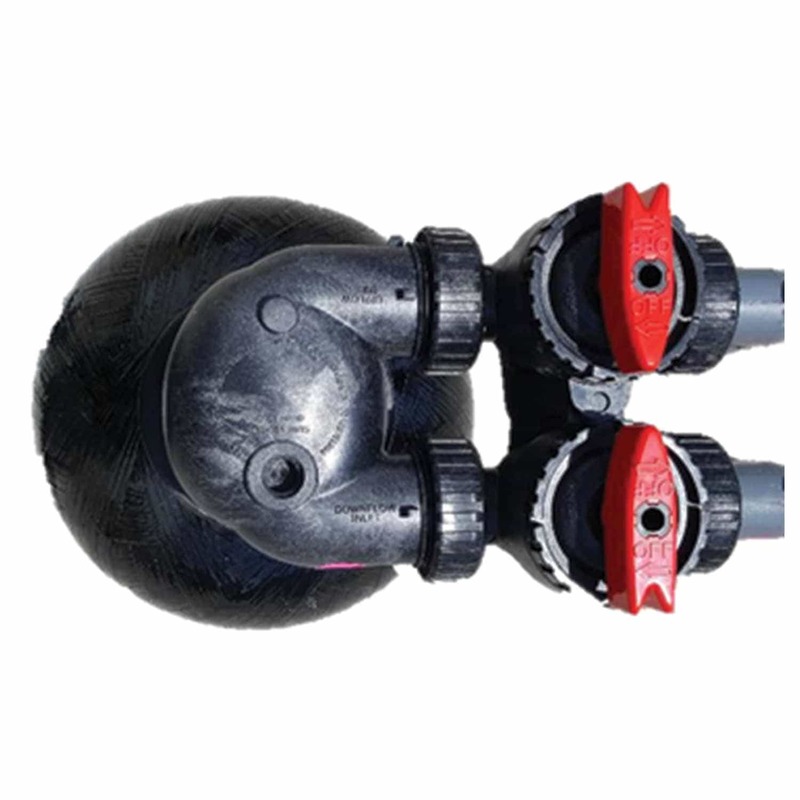 If you are looking for Replacement Deionizing Resin, you are at the right place. We will save you money and you will not sacrifice any performance in your DI water. We sell only NEW Virgin Deionizing Resin. 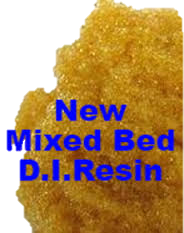 Our Deionizing Resin is NEW mixed bed DI resin. the highest quality water for a true, spot free rinse. It comes in a 1 cubic foot resealable container. This is the best resin I’ve used so far. Ive tried 4 different kinds of resin from Amazon and eBay and I get twice as many washes out of this resin before I need to change it.